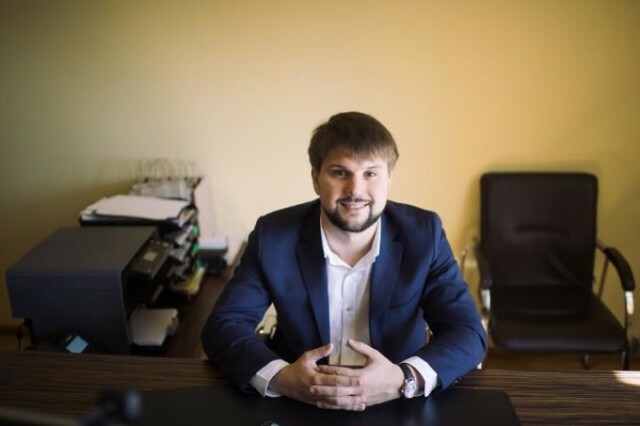 During the recent searches in the offices of Kharkiv IT-companies Plarium, NIX Solutions and Intego public organization Kharkiv IT Cluster, which includes about 20 IT-companies, undertook the function of the IT-business protection from the illegal actions of the security forces. The IT-companies announced about the creation of mobile groups of lawyers, journalists and deputies who will attend the searches and support colleagues. The founder of AltexSoft Alexander Medovoy told the reasons for searches of IT-companies. According to him, for the last quarter there were 8 such cases in Ukraine. The relevant authorities should give the legal evaluation. Based on the information that he operates, there is no system in it. “Different bodies came with different kinds of claims. Two things unite them: “gang up on the IT-company”, and on the place of IT-companies could be any other business, the second is that the “onslaught” is unfounded. There are court decisions requiring the return of confiscated equipment in some cases. We consider the situation as a locally private initiative,” said Alexander Medovoy. Therefore IT-companies believe that these locally private initiatives are the attempts to turn the relationship with the companies in an illegal channel. They consider this situation as pressure on business and knocking out the money. Kharkiv IT Cluster has organized center of legal protection against unlawful acts and hotline for rapid response in such cases. The task of the IT-companies is to prevent illegal actions including those actions that lead to a stop of business operations of the company. “Any similar attempts will be stopped” added Alexander Medovoy. He emphasized that this is not only Kharkiv initiative but joint initiative of IT-business in Ukraine and companies that form a part of the IT-committee of the European business association. According to Medovoy, they try to return the dialogue between the supervisory authorities and IT-business in a civilized field. Next articleWhat is Kharkiv Investment Council doing?